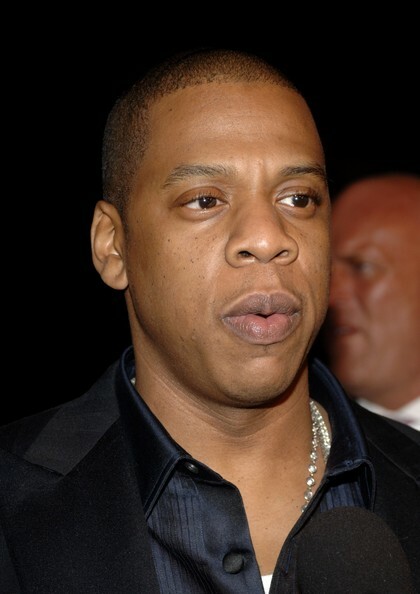 Recently, Jay-Z was able to celebrate another victory in the business arena. However, this time around, he did not land another multi-million dollar deal. Instead, he ended a trademark dispute involving his famous club, 40/40. In 2003, Jay-Z became the first rapper to launch an upscale nightclub, which he named the 40/40 Club. The sports bar was located in Manhattan. Immediately, the club built a large following with celebrity guests. Because of Jay-Z's NBA connections, many of the top stars in the league, such as LeBron James, often visit the club. Sports stars from other leagues also frequent the club. David Ortiz of the Boston Red Sox has been among the baseball stars spotted at the 40/40. Despite being well aware of Jay-Z's 40/40 Club, David Ortiz launched his own club, of the same name, in his native country, Dominican Republic. Ever since late 2009, Jay-Z and Ortiz have been in court battling over the name. Ortiz has frequently stated he had no idea Jay-Z's club was also named 40/40. The near two-year beef was settled when Jay-Z's lawyer contacted Ortiz and said a deal was made, in principle. Initially, the two titans were to face off in court.